You Can Manage It. We Can Help. Register to receive news and updates about PERFOROMIST® (formoterol fumarate) and advice to help you manage your COPD. Please fill in the fields below and click submit to sign up. Title (optional) -select- Mr. Mrs. Ms. I opt in to receive emails about PERFOROMIST and general information about managing COPD. Mylan Specialty understands that your personal and health information is private. The information you provide will only be used by Mylan and trusted parties acting on its behalf to send you the materials you requested and other helpful information and special offers about PERFOROMIST, as well as related treatments, products, offers and services. You may opt out of receiving these communications at any time. Should you decide to receive additional information from Mylan and PERFOROMIST, please note that this website is intended for residents of the United States. As such, by opting in to receive our communications, you confirm that you are a resident of the United States and eligible to receive such communications. Thank you for submitting your information. 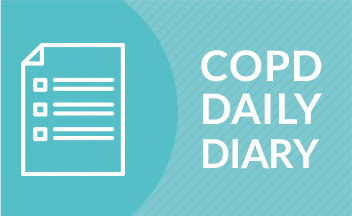 We will keep you up to date with COPD news and information. We’re sorry. The server is not able to process your request at this time. 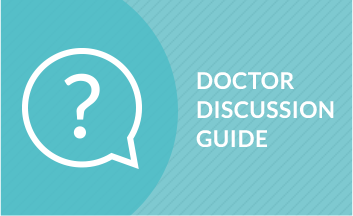 How to talk to your doctor about managing COPD.